Corporate and editorial portrait photographer Justin Van Leeuwen hails from Ottawa, Canada. Modest and self-taught, Justin’s photography often seems larger than life, featuring high contrast and colorful subjects. 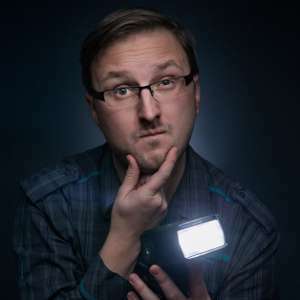 His work has been published locally in Ottawa Magazine, Kitchissippi Times, Capital Parent, Centre Ice, Ottawa Woman, and nationally in Spacing and iRun magazines. Justin’s corporate clients include the Ottawa Marriott, MediaStyle, and Telus. 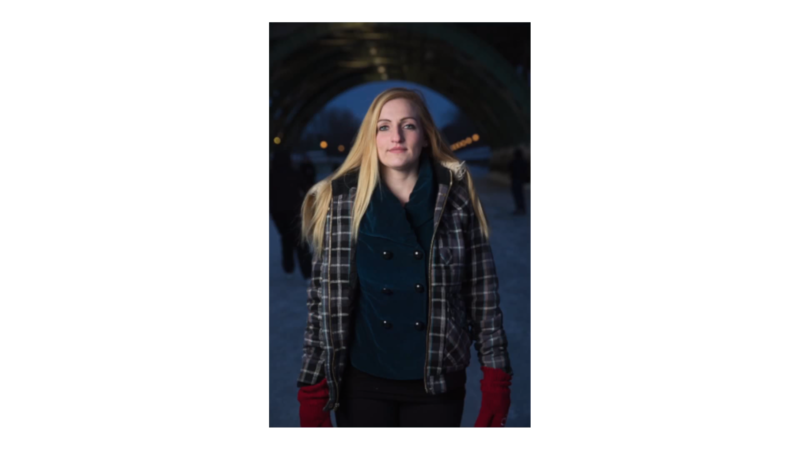 In this latest Westcott product review, Justin Van Leeuwen discusses the new ProGrip Speedlite Handle. 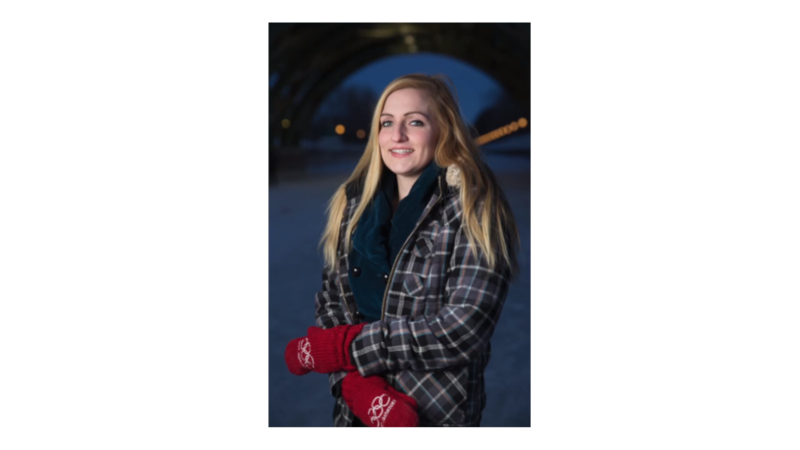 The ProGrip is a versatile and super comfortable speedlite handle designed for off-camera flash photographers. 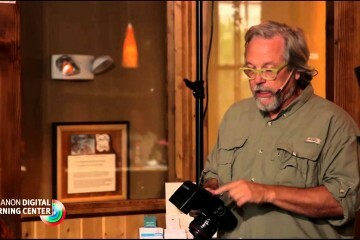 It is uniquely designed to mount speedlites and radio triggers onto one hand-held custom molded hand grip and modify any speedlite’s output by simply adding various modifiers, including the Triple Threat, Micro Apollo, PocketBoxes, or any traditional photo umbrellas. This handle features two adjustable cold shoes that fit a majority of speedlites. It also features a built-in umbrella rod receptacle and a light stand thread for quick modifying and mounting. 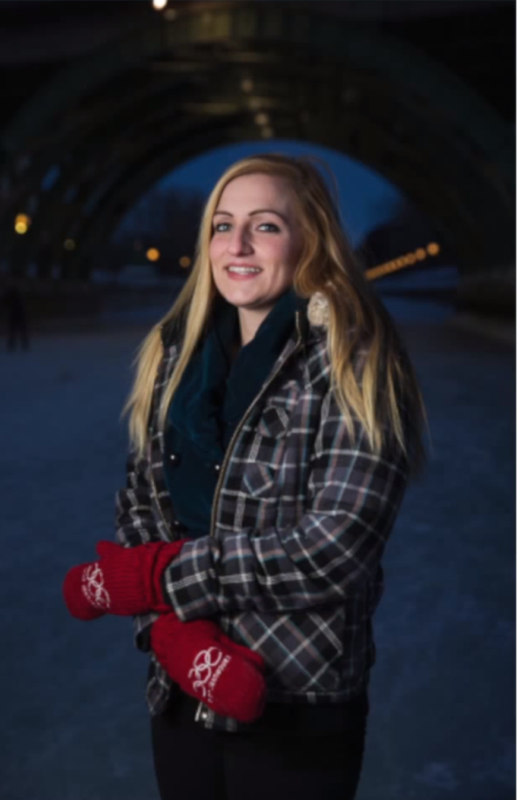 Justin takes this photo shoot and review to downtown Ottawa, filming amongst ice skaters. His subject is on skates and Justin discusses how the ProGrip is extremely handy when shooting with speedlites on-location, especially with little or no assistance. 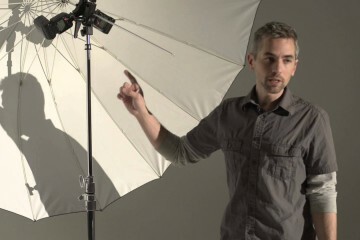 The ProGrip allows Justin’s assistant to hold a speedlite, wireless trigger, and a 43″ diffusion umbrella on a single mount in hand. He is also able to quickly mount the ProGrip on a stand to boom the light source overhead. 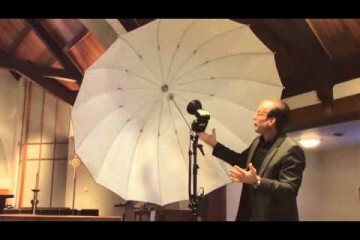 The ProGrip and the 43″ optical diffusion umbrella are available in the Speedlite ProGrip Umbrella Kit.